Craig Liebenson is a chiropractor, author and public speaker with an extensive list of video credits, including "The 20-Minute Gym Ball Workout" and "The Safe-Back Flexibility Workout." Dr. Liebenson has also written several books, most notably "Rehabilitation of the Spine: A Practitioner's Manual," published in 1996. 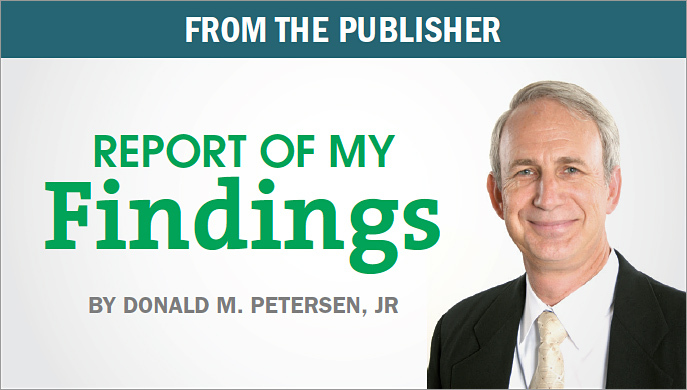 Dr. Liebenson authors a regular column in Dynamic Chiropractic and has been published in peer-reviewed journals such as Chiropractic Technique and the Journal of Myofascial Pain. Dr. Liebenson currently serves on the editorial boards of the Journal of Sports Chiropractic & Rehabilitation and the Journal of Occupational Rehabilitation, and is an advisory board member for the Journal of Bodywork and Movement Therapy. Dr. Liebenson, who completed 225 hours in Czecheslovakia and Italy through the Prague School of Manual Medicine training program for chiropractors, graduated from Los Angeles College of Chiropractic in 1986 and practices in Los Angeles, California. Does Chiropractic Practice Have a Future? Can the Chiropractic Profession Find a Road Map to Cultural Authority From Physical Therapists? Are You Turned Off by Evidence-Based Care? Is Fear of Activity a Risk Factor for Chronic Pain? What Can Be Done About It? What to Do about "Yellow Flags"
The State of the Art:"Evidence-Based Care"
The State of the Art - "Evidence-Based Care" From Guidelines to Practice: What Is the New Benchmark? What Is the Mechanism of Injury for the Low Back? How Is Low Back Injury Produced? How Can Rehabilitation Help You Get New Patients and Keep Them? Where Are Back Pain Dollars Headed: Do You Want to Know? Rehabilitation: Is it for Acute Pain? Spinal Instability and Pain: Is There a Connection? Can I Defend My Care in Testimony, Deposition, or Insurance Appeal? Is Managed Care Our Enemy? The Missing Link in Low Back Pain Syndrome: the Iliopsoas Connection?